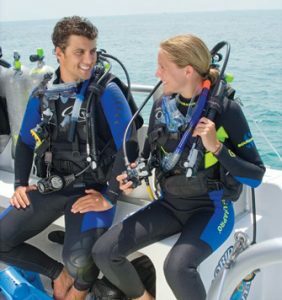 PADI diving specialty courses in Sotogrande. 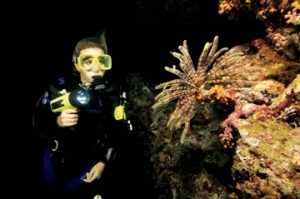 PADI diving specialty courses to be an expert. 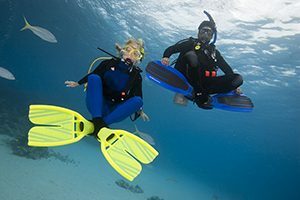 Try our PADI diving specialty courses to reach a high level and stand out from your diving partners. 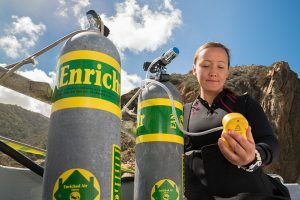 The specialties of diving allow you to acquire a great experience in environments, situations and with different equipment to master them with ease. 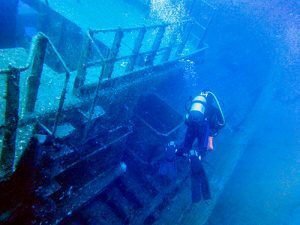 Maybe you want to go deeper, to dive with NITROX enriched air, to be an expert in diving in sunken ships, to have the specialty of self reliant diver or many more. You just have to decide which one you want to do. It’s easy, fast, fun and above all exciting. 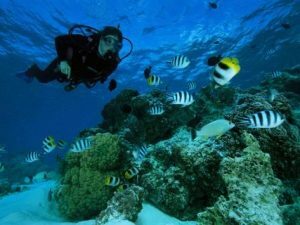 If you are already Open Water Diver or higher level, you can already do your diving specialty course. 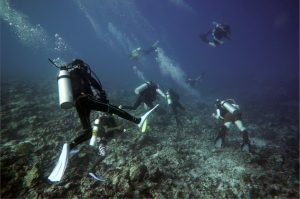 Scuba diving is a way to explore the underwater world in new and different ways. 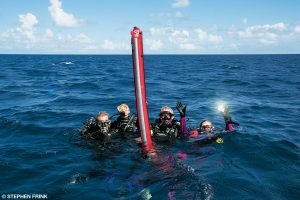 PADI diving specialty Diver courses teach you new techniques and give you the tools to enhance your exploration. 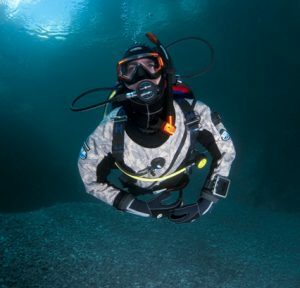 You can take courses close to home through your local PADI dive shop like Diving Sotogrande. See what’s available from this list of great courses. Our dive center is located in the marina of Sotogrande with excellent access and parking and , 4 meters from the jetty where we have our boat with a engine of 400CV and capacity for 11 divers. 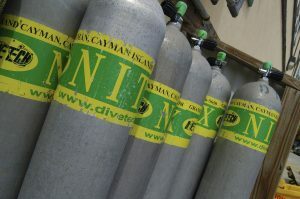 The diving center is equipped with all the leading brand material. We try to give you the maximum comfort in our facilities so you can enjoy diving and your stay at the Marina of Sotogrande. 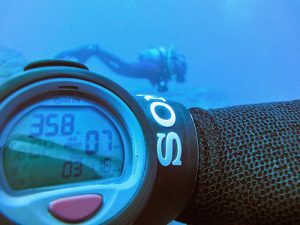 Copyright © 2019 Diving Sotogrande. All rights reserved.